China's new cyber security law bans online service providers from collecting and selling users' personal information. Until now, China's data industry has had no overarching data protection framework. 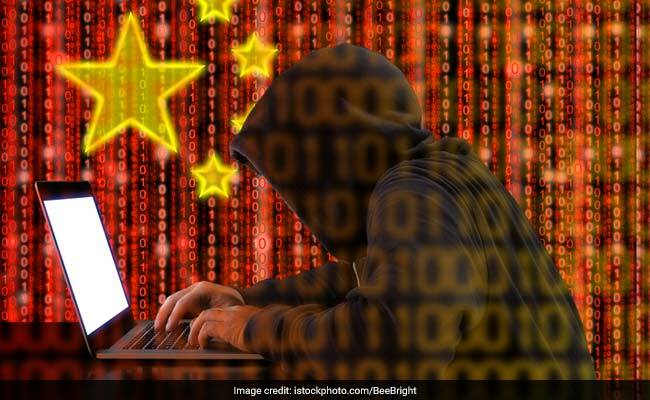 Shanghai: China, battling increased threats from cyber-terrorism and hacking, will adopt from Thursday a controversial law that mandates strict data surveillance and storage for firms working in the country, the official Xinhua news agency said. The law, passed in November by the country's largely rubber-stamp parliament, bans online service providers from collecting and selling users' personal information, and gives users the right to have their information deleted, in cases of abuse. "Those who violate the provisions and infringe on personal information will face hefty fines," the news agency said on Monday, without elaborating. Until now, China's data industry has had no overarching data protection framework, being governed instead by loosely defined laws. However, overseas critics say the new law threatens to shut foreign technology companies out of sectors the country deems "critical", and includes contentious requirements for security reviews and data stored on servers in China.